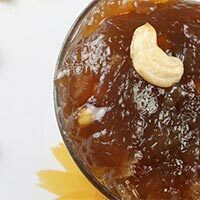 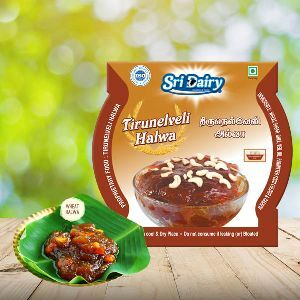 We are offering tirunelveli halwa, k.m foods yummilicious tirunelveli halwa hails as the premium traditional delight that will melt in your mouth and bring back the good old memories of the past!. 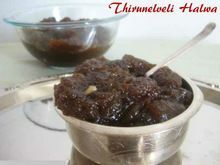 This special Wheat Halwa is always mouth watering with the taste of the Tamirabarani river water in Tirunleveli. 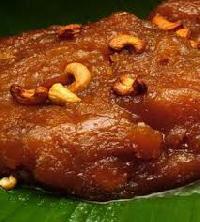 Its sweet, wheaty and always maintain the traditional taste. 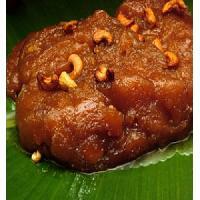 Any one cant stop loving the taste of Halwa. 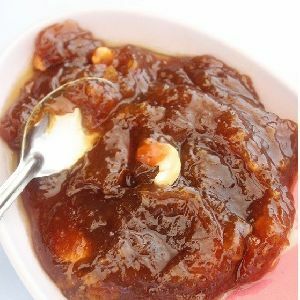 It just melts in the mouth . 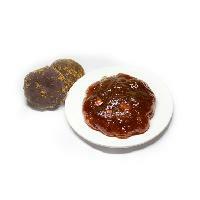 The Color, texture and the taste can show you the originality in the product. 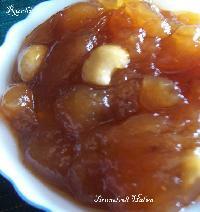 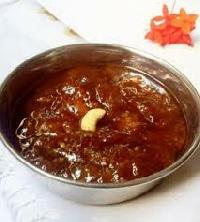 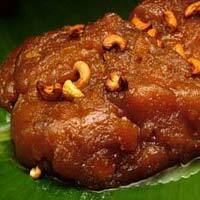 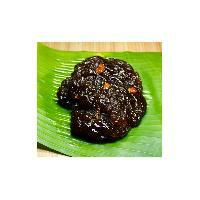 Order Tirunelveli Halwa and taste it in next 24 hours. 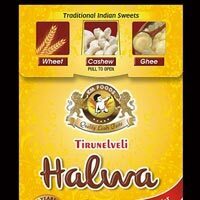 We are the leading manufacturer and exporter of wheat halwa in chennai , tamilnadu, india.we are using wheat , ghee, sugar , svs oil and permitted color for manufacturing halwa. 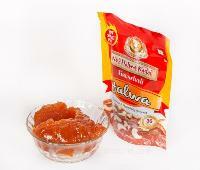 Fresh and tasty directly from the factory ready to supply to any part of the country discount and sample are available.